In marriage, there are two general categories into which property can be divided — marital or separate property. North Carolina is an equitable distribution state. Equitable division means that marital property will be split between the divorcing couple equitably. It is important to note that equitable does not necessarily mean equal; equitable means fair. 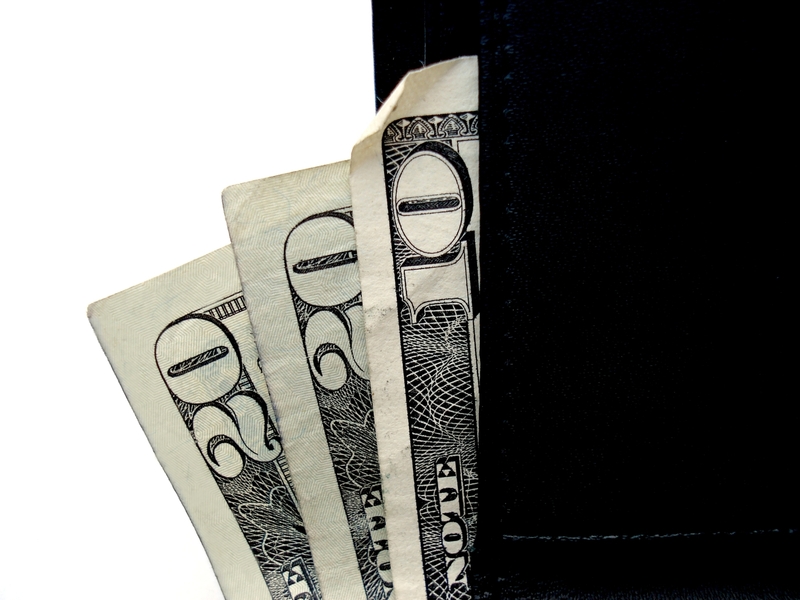 Only marital property must be divided equitably. According to North Carolina law, marital property means “all real and personal property acquired by either spouse or both spouses during the course of marriage.” The property must have been purchased or acquired before the parties separated and must be currently owned by the couple. Marital property is also commonly known as joint property because it is jointly owned by the couple. 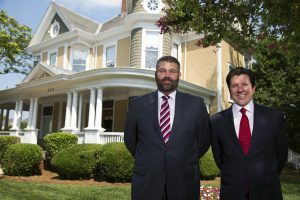 North Carolina law defines separate property as “all real and personal property acquired by a spouse before marriage or acquired by a spouse by devise, descent, or gift during the marriage.” This is property that the individual owns before marriage and property individually acquired during marriage – like if a relative passes away and leaves one of the spouses an inheritance. Even though both names of the couple might be on a bank account, there is a chance that it could be either marital or separate property. The important step in deciding this is tracing the source of the income. Did the income come from an individual source? Or a common marital source? The answer to these questions will likely determine what the bank account and funds contained within are considered. There are many different factors that go into deciding how property should be divided. The court will look at the separate income of each individual, the age of the individuals, separate assets each person owns, the health of both individuals, the length of the marriage, and the contribution to the marital assets that each person made. Each situation is unique and there is no way to predict with 100% certainty what the outcome of division will be. That is why having an experienced family law attorney on your side is so important – to have the best representation possible in court to get the best results under the circumstances. If you are going through a divorce, or are considering filing for divorce, the family law attorneys at Arnold & Smith, PLLC are here to help you. We know that it can be difficult to divide marital assets and want to make that process as painless as possible, while still making sure you are receiving the proper assets. Contact us today for a consultation.If you find yourself facing a complicated family law matter and need the help of experienced family-law attorneys in or around Charlotte, Lake Norman, or our new office in Monroe (by appointment only until spring 2019), please contact Arnold & Smith, PLLC today at (704) 370-2828 or find additional resources here.